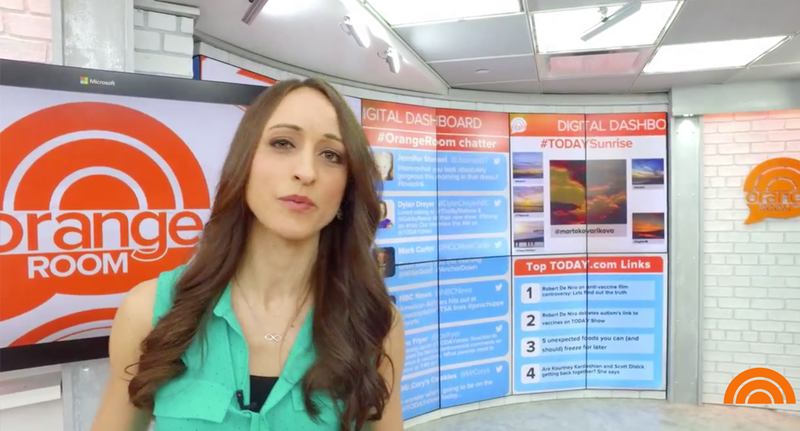 NBC News‘ “Today Show” has released an interactive virtual tour of Studio 1A and its support facilities. The tour runs as a video clip that has clickable elements for additional information and multimedia. However, it’s worth noting the tour lacks the ability for the user to control the view around of the space, a feature that’s been popping up on news videos here and there. The tour also isn’t restricted to just the studio areas proper — also spotlighted are backstage areas such as the green room area, newsroom and control room.